Come along and help with planting and tidying on Hagg Copse Saturday, 15 November at 10am. We’ll be planting small trees (provided by the Woodland Trust) and English bluebells. If you have gloves and spades then please bring them. 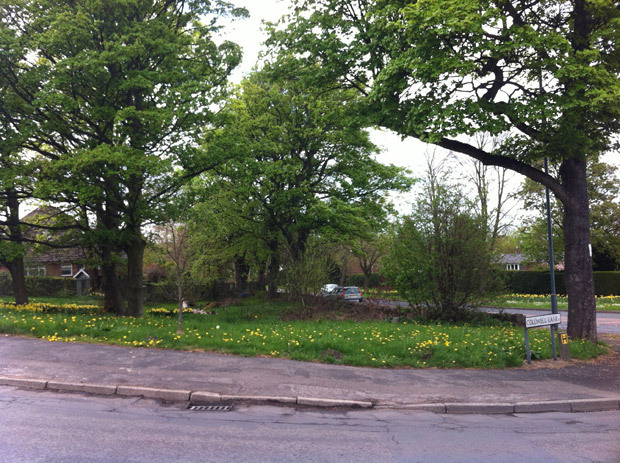 Hagg Copse is a community green area on the corner of Coldwell Lane and Manchester Road, maintained by Crosspool Forum. This entry was posted in crosspool, environment, events, gardening and tagged hagg copse, planting. Bookmark the permalink.